The Molson Coors Brewing Company is joining the cannabis game. 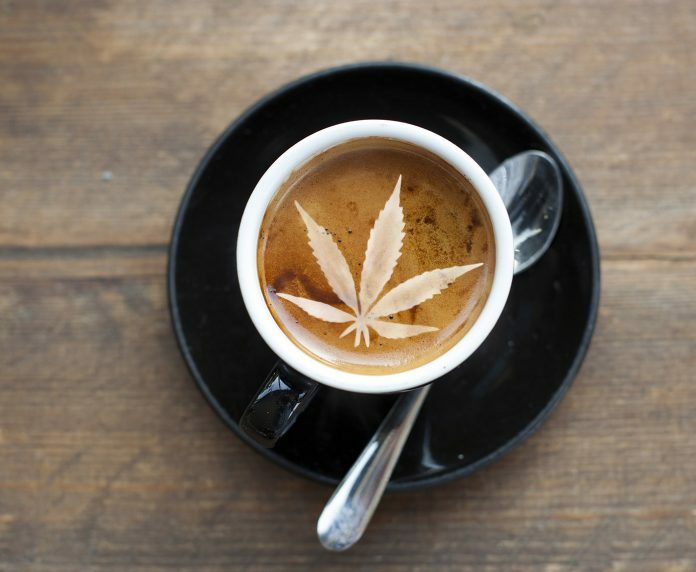 In a joint venture with leading cannabis producer, The Hydropothecary Corporation, the two companies will develop non-alcoholic drinks infused with cannabis. The deal will be finalized by the end of September and is subject to the final approval of the Toronto Stock Exchange. With several alcohol companies moving into the marijuana business, we can expect more to follow as legalization gets passed state by state, and especially after federal prohibition ends. 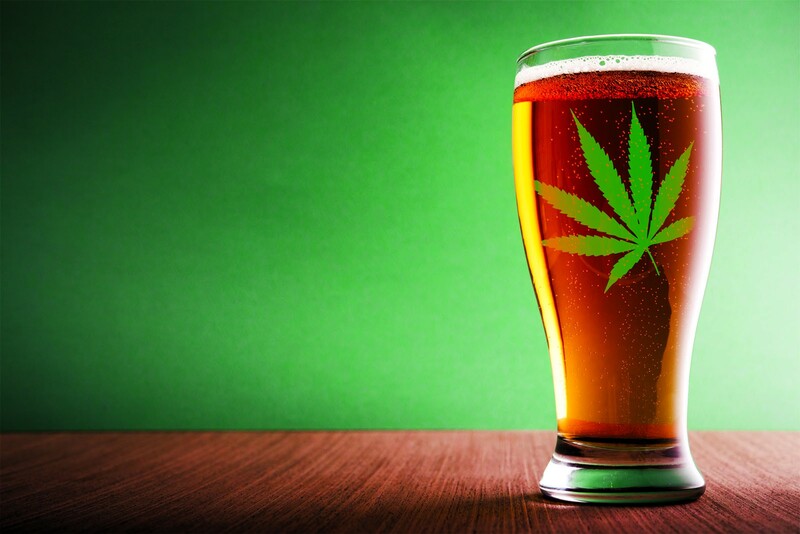 Thus far, it seems, as usual, that bigger beer companies are getting ahead in the cannabis space. It would be nice to see more craft brewers get in the mix to provide an avenue for mom-and-pops to thrive as well. 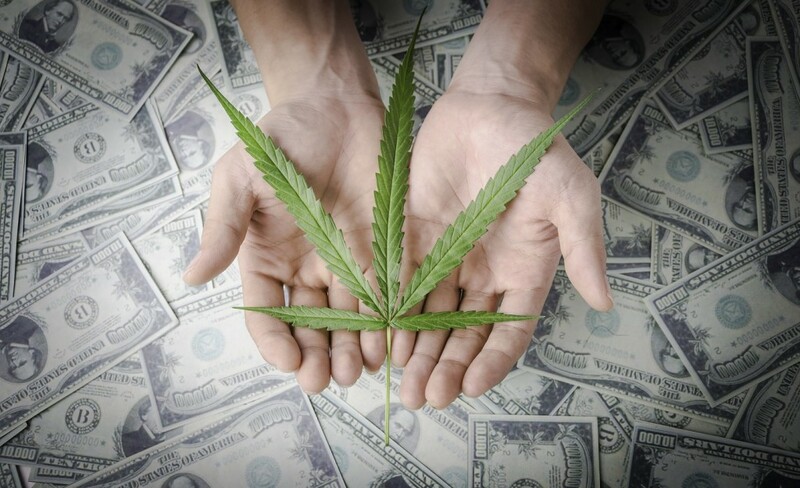 The International Cannabis Business Conference is THE marijuana industry event to learn the latest information and network with top professionals from around the world. The next ICBC is in beautiful Portland, Oregon, this September 27th-28th. Get your tickets by September 12th to save $200! After Constellation Brands and Molson Coors, Who Is Next?